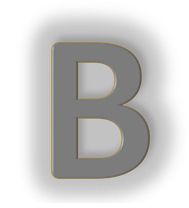 Review: It seems as though there is one genre of films that whenever a new one is announced, that said film is doomed to be a failure before it is even released to the general public. This genre is of course films adapted from popular video games. It is fair to say that over the years, they have gained a reputation for being, simply put, not very good. Two such examples, would the two Tomb Raider films that starred Angelina Jolie in the early 2000s. 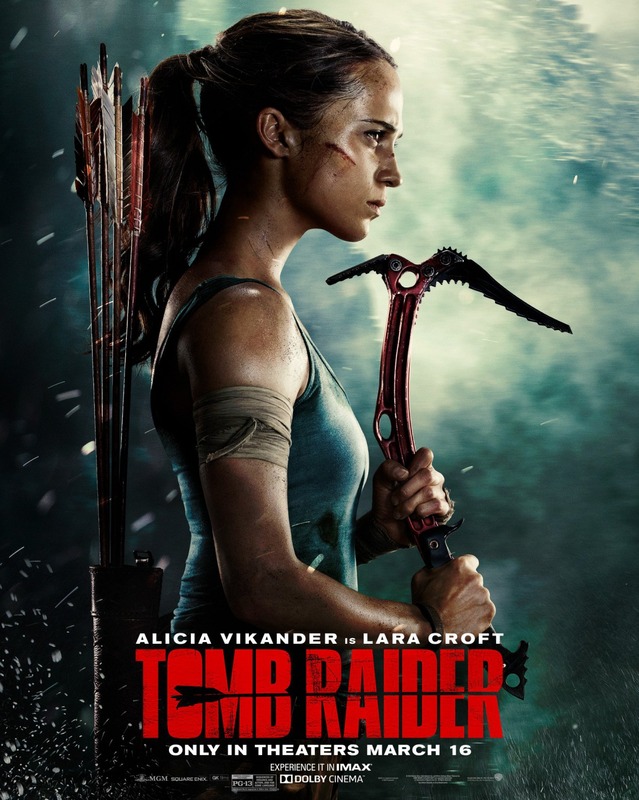 Though they did not enjoy the best of receptions, the legacy of Lara Croft as an iconic video game character remains very much intact, so much so that another attempt at bringing perhaps the most iconic video game character of the 90s to the big screen was almost inevitable. Indeed, a good decade and a half later, and here we are. In terms of our badass heroine, it is out with Jolie, and in with recent Oscar winner Alicia Vikander who works in a pretty much dead end job in present day London, though questions still remain her regarding her long lost father. When she stumbles upon a clue that links to his last known location, she decides to set out in search of what it was her father was investigating. Of course it would not be a Tomb Raider film if Lara doesn’t find herself in a spot of bother when she lands on this island and must use all of her skills to negotiate the obstacles she finds in her path. For this film to really stand any chance of being a success, it was essential that they cast a capable actress in the lead role. Though casting an Oscar winner is by no means a guaranteed recipe for success, Alicia Vikander brought charisma and personality to the role. She compliments this the physical attributes that are key traits of what makes Lara Croft, well Lara Croft. Vikander gives a committed performance and showed herself to be more than capable of handling the physicality of the role and the demanding action scenes. Though there is nothing ground-breaking about the, these scenes are for the most part fairly well handled by director Roar Uthaug. It is essential in a film like this that your main character is well fleshed out, and this screenplay does just that. It gives Lara a backstory that explores her origins principally her relationship with her father and how that has had an influence on her and her tomb raiding adventures. Though it sometimes comes across as a bit soppy, as it is an integral to who Lara is as a character, it does its job. Once we get to the crux of the adventure though is where things start to get really interesting. The plot, certainly recaptures that gritty nature of the games, and while it is entertaining, could be deemed to be a little bit by the numbers. Yet, for what it is worth, this lays the foundations for the start of what could well turn out to be a franchise. There isn’t a great deal of character development for some of the other characters, most notably Kristin Scott Thomas and Walton Goggins. 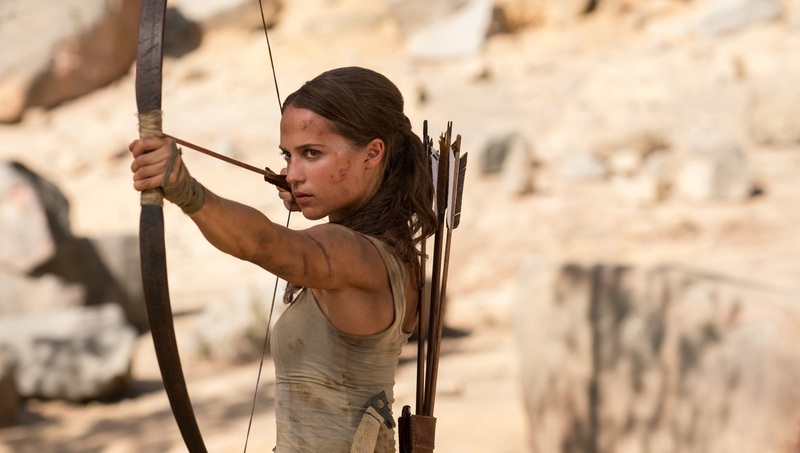 Nevertheless, the film achieves its goal of delivering a solid adventure for the legend that is Lara Croft, with plenty of visual nods to the franchise that die hard fans are undoubtedly going to appreciate. The story treads familiar ground, but a strong capable performance from Vikander anchors the film and proves that adaptations of video games aren’t all bad. I enjoyed Roar Uthaug’s Norwegian language film, The Wave. He proved himself capable of maturity alongside thrills n spills. This does sound a little moribund, though. With the mass graveyard of failed game-to-movie transitions, I don’t suspect this breaks that trend. He sets the scene beautifully in ‘The Wave’, capturing an idyllic mountainside retreat better than any holiday brochure could. I like what you say about Tomb Raider. I notice the reviews are coming over as divided. It’s always an idea to keep expectations low. The payoff can be very rewarding.